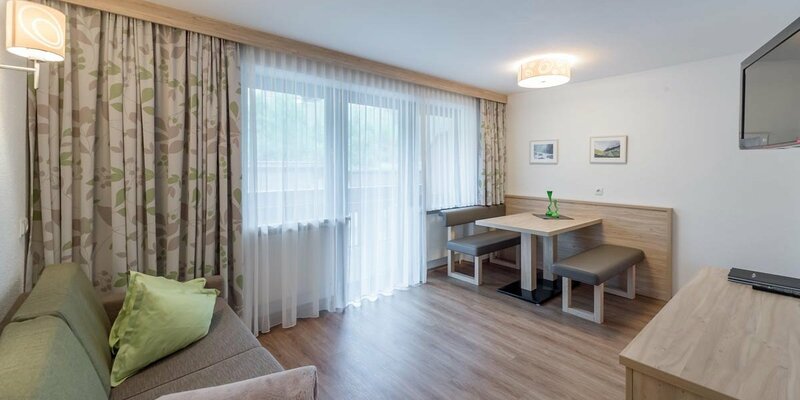 The Alpine Aparts at "rechenau, living & relax". Ample space can be found in our comfortably furnished Alpine Aparts A on the 1st and 2nd floor of our house, equipped with private balcony offering panoramic views. 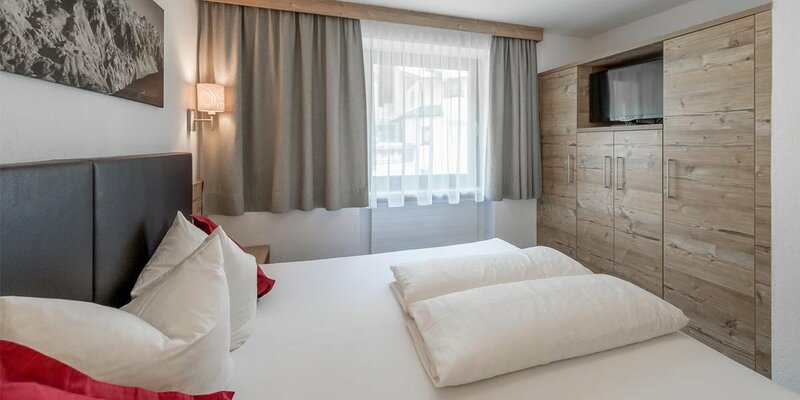 Living and feeling at ease is what you'll find in our top modern Alpine Aparts B. They are located on the 1st and 2nd floor of our house and have a private balcony. Your home away from home with cozy living ambiance. Our Rechenau Apart on the ground floor offers homely living comfort with plenty of space for all the family.